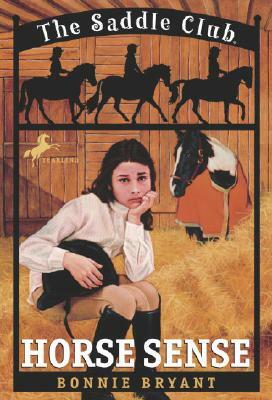 Lisa love being a member of the Saddle Club. But lately, Stevie and Carole haven't had time for her or their friendship. And if she can'tconvince her friends that their club is just as important, she may have to find new members to replace them. . . .